Eventually the muscles required to breathe, together with the heart, are paralysed leading to death. Diagnosis is by identifying the clinical signs. Treatment may help mildly affected birds. This involves giving them TLC and ensuring they eat and drink. In severe cases a vet might give fluids. Antibiotics can be used to kill the bacteria but their toxins will remain in the bird. 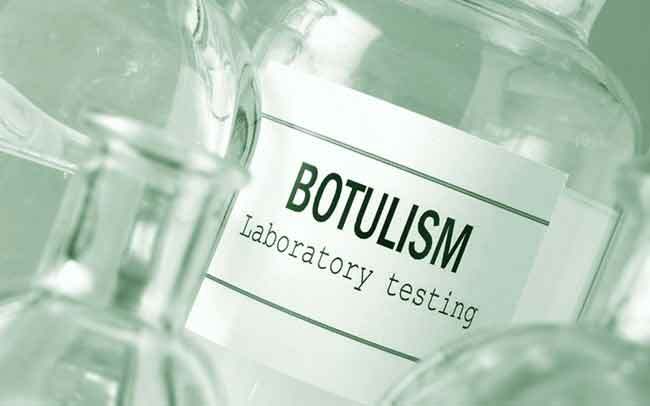 For rare or valuable birds, an antitoxin (antibodies against botulism) may be given. Prevention is based upon stopping the birds getting access to other dead animals, including wild animals. Always ensure birds are only fed fresh clean feed. Contaminated maggots from dead animals may also carry the bacteria. Any coop or area that may have been affected by an outbreak should be cleaned and disinfected as thoroughly as possible. Furthermore, as previously mentioned, cattle are very susceptible to botulism, mostly from eating poultry carcases. Always ensure dead chickens are cremated or buried sufficiently deep so that foxes and dogs cannot dig them up and carry into cattle fields.